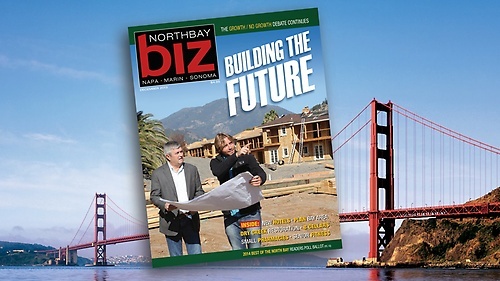 NorthBay biz magazine is a monthly, business-to-business publication covering Napa, Sonoma and Marin counties. This year, the magazine is celebrating its 40th Anniversary. 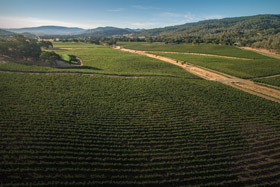 It originally hit the stands in 1975, when it was called Sonoma Business and only covered Sonoma County. Its current owners, Norm and Joni Rosinski and John Dennis, acquired it in 2000 and changed its name to cover an expanded market. The magazine is committed to fresh ideas, supporting the vitality of the region and the overall pursuit of publishing excellence including responsible reporting; in-depth analysis; top-notch, original, local coverage; and a dedication to serving the best business interests of the community. It publishes 17 issues annually (12 monthly and five bonus issues). In 2014, it underwent a complete redesign and now features additional and improved content, presented with an updated, engaging look and a new tagline: Helping grow your business isn?t just something we do? It?s all we do. 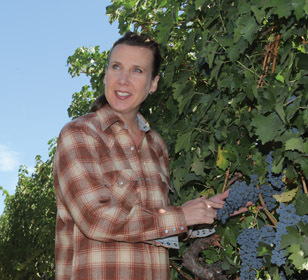 It was also awarded the 2015 Best Small Business Award by the Santa Rosa Chamber of Commerce.